New and improved! 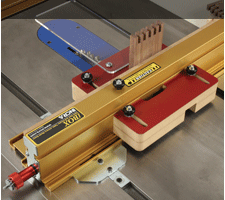 Allows precise height adjustments and change router bits above the table. 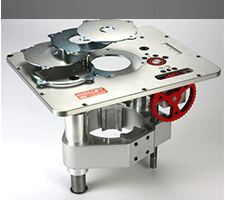 The PRL-V2's massive, one-piece carriage comes set up with one of three sets of motor mounting pads. 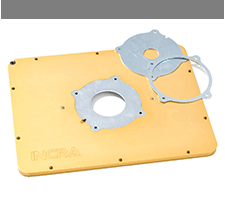 INCRA's 3/8" solid luminum mounting plates are the new standard for achieving perfect cutting results. 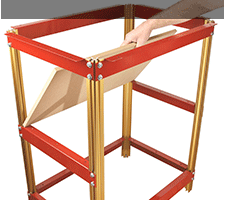 Keeps your shop cleaner by collecting sawdust at the source using your 4" dust collector! 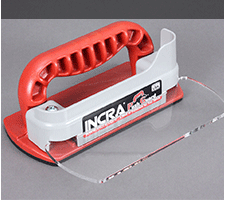 INCRA's Router Table Stands Provide a rock solid base to build on. 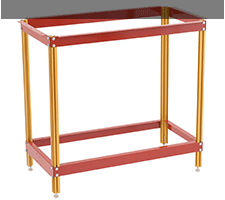 Make your INCRA Router Table Stand mobile in a small shop. 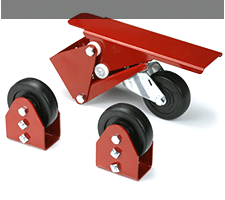 These are extra sets of the short stringers for the RTSTAND36 and RTSTAND43. 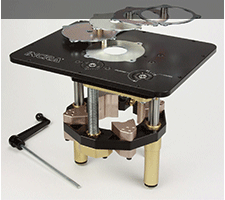 INCRA I-Box is the most advanced tool ever produced for creating a stunning variety of box joints & finger joints. 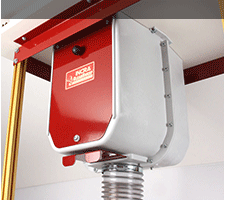 This top quality INCRA accessory will improve both your safety and control over your work. 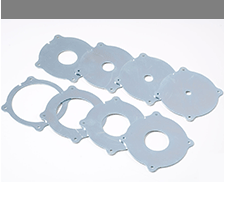 This 8-piece set is a nice addition to what is included standard with the plates and includes a size for every requirement. 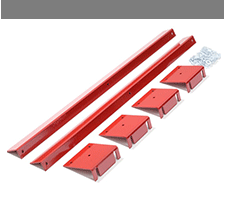 Great for mounting user-made tables to the TS Rail System.